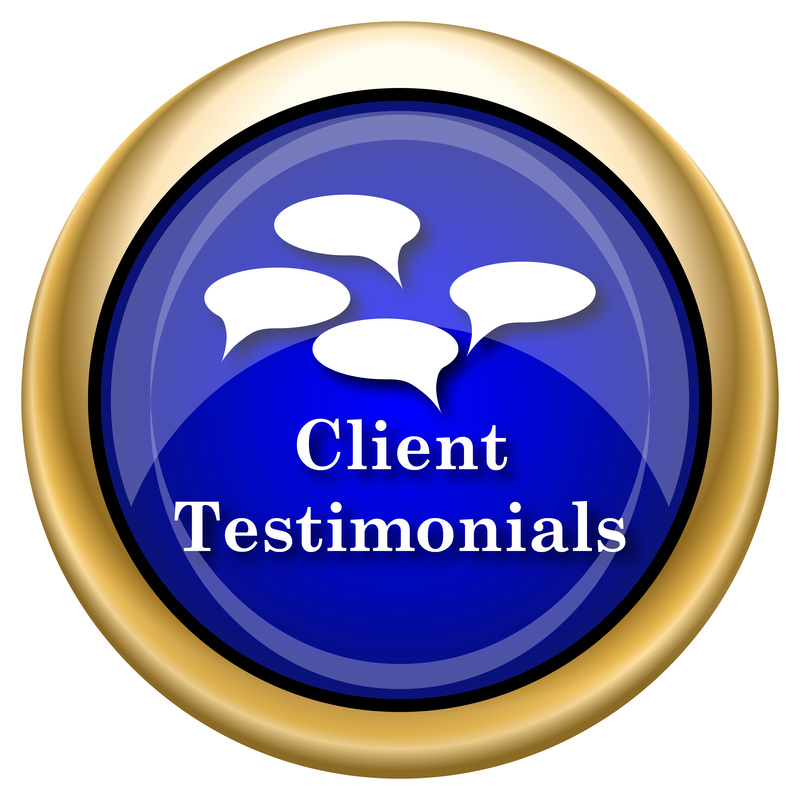 “My husband and I feel very blessed to have Alice Peek as a resource. We keep her number handy for us and for others. Alice has worked with us over the last five years to maintain, network, and repair our computers. One day, my husband called Alice in a panic. He is a mobile DJ and had recently computerized his music. His hard drive crashed and he did not have a back up. Alice worked with him diligently to recover the majority of his music and to set up a back up process. Since then, we follow her advice and trust her with our computer issues. In addition to being smart, resourceful, and reliable, it is pleasure to work with Alice. She remains calm and positive in stressful situations. “You are definitely the person we go to for our computer needs. As you know, Phyllis and I have no clue about anything when it comes to computers. You are great and are very helpful whenever we call. The Law Offices of Allen J. Kruger, P.A.